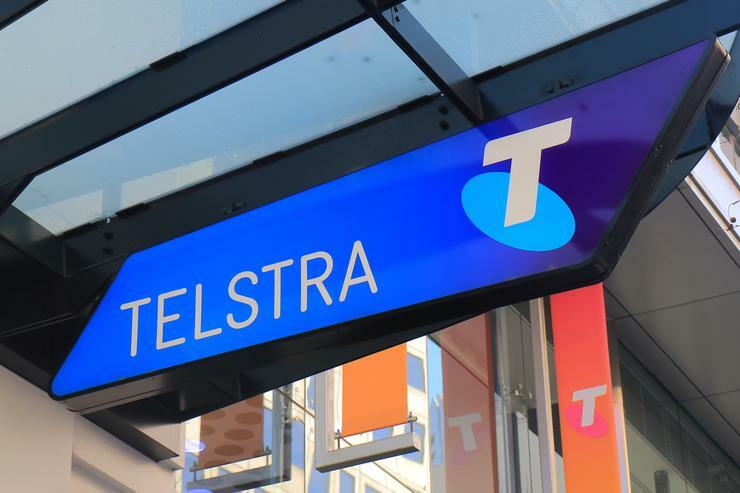 Telstra has refunded 72,000 customers a total of $9.3 million after the Australian Competition and Consumer Commission (ACCC) found the telco had misled customers in relation to its 'Premium Direct Billing' (PDB) third-party billing service. In March, the publicly-listed telco admitted it made false or misleading representations to 100,000 consumers in regards to the service with the ACCC revealing it was taking Telstra to court. A month later, Telstra was ordered by the Federal Court to pay penalties of $10 million. The ACCC revealed in March it had commenced proceedings against Telstra, with both parties at the time agreeing to jointly submit to the Federal Court that Telstra pay a penalty relating to the management of its Premium Direct Billing service of up to $10 million. Telstra admitted it had made false or misleading representations to 100,000 consumers in regards to its third-party billing service, which enabled mobile customers to purchase online content from third parties on a subscription or one-off basis and have it charged directly to their mobile bill. The $9.3 million of refunds paid by Telstra are in addition to $5 million in refunds paid by the telco or third parties to Telstra’s customers during the operation of its PDB service. “We are pleased to see so many customers refunded by Telstra," said Rod Sims, ACCC chair. "It’s clear a large number were charged for content like ringtones and wallpapers that they did not want, did not use, and had difficulty unsubscribing from. “Following our action, Telstra has paid close to $20 million in penalties and refunds. This should serve as a warning to all telecommunication providers that misleading and deceiving customers will result in serious consequences,” Sims added. The refunds were made to those customers Telstra was able to identify or who had contacted Telstra or the Telecommunications Industry Ombudsman. Customers who were not refunded and believe to be entitled to a refund should contact Telstra directly. “The ACCC is also conducting a detailed investigation into the third party billing services of other carriers and further enforcement action may well follow,” Sims said.